Settle for no other yarn less than our superior quality Neppy Melange Yarn ! 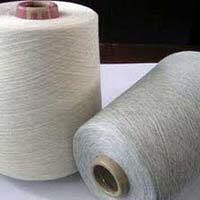 We have carved a niche in the market as the premier Manufacturer, Exporter, and Supplier of Neppy Melange Yarn from Tamil Nadu, India. 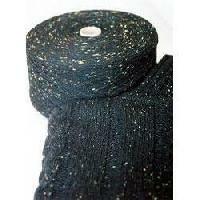 The fibers that we use to bind the yarn are quality tested. 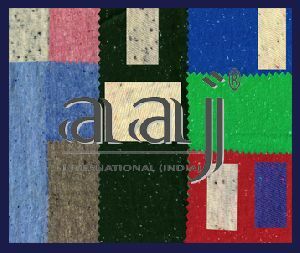 The yarn itself, once produced, is passed through various inspection stages. Buy it at market-leading prices from us! We are offering neppy melange yarn. Yarn is made with neps.